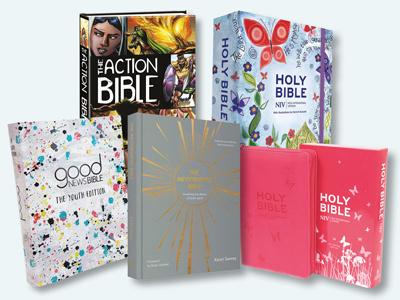 Bring your family together and enjoy a shared, daily experience of the Bible. Each day of this devotional includes a short Bible reading along with thoughts and questions that open up the scriptures and spark conversation. The follow-up to All Together, discover the stories of Noah, Abraham, Ruth, King David and others, as well as a closer look at the psalms, the Christmas story, and people who encountered Jesus in the Bible. 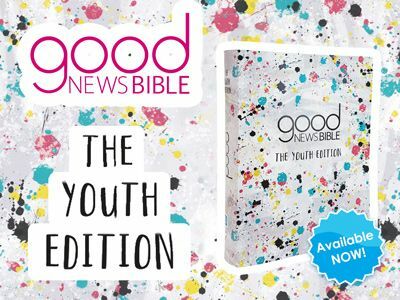 Written by Steve and Bekah Legg, who parent a blended family with five children, this fun and accessible devotional speaks to all ages. Over 12 weeks, explore Bible stories, biblical truths and key characters - and draw closer to God, and each other, through His Word. AUTHOR: Steve Legg is an entertainer and motivational speaker, who has written 13 books and runs the ground-breaking men's Christian lifestyle magazine, Sorted. Bekah is the editor of the popular women's magazine Liberti, as well as a part-time teacher. Together they parent a blended family with six children between them.